Update: We will have a new 2018 release for EDGE condos on Thursday, January 18th between 5-7PM. Register for this event here. 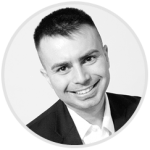 If you are currently renting and looking to purchase your first place, or if you are an investor considering purchasing some real estate, Edge Condos might be your best option. The builder, Solmar, is pleased to announce that we will be releasing the first phase of a multi-building development in just a few weeks. Solmar has not built any condominiums in downtown Mississauga, but they are very well equipped to do so. Having constructed many buildings in North York, this developer focuses on detail and quality. I was inside the sales office yesterday and have seen the quality of construction and I must say that I am very impressed. Many features and finishes which are typically offered only in higher end Toronto projects are considered to be the standard finishes offered at Edge towers. Even though prices and floorplans are not officially released, I had a chance to look over some of the material and here is what I can share so far. The first phase release will consist of just over 200 units and is expected to sell out within days. Pricing starts from the $300’s for one bedroom units, and $400’s for two bedroom units. The completion of the first tower will be sometime in 2020. As with all pre-construction condos, the total deposit will be 20% and broken down into smaller installments. For end users looking for the best-unobstructed view, I would recommend going for any of the west facing units. These units will give you a nice park view. There will be a new dog park right next to the building which is great for anyone who owns a pet! 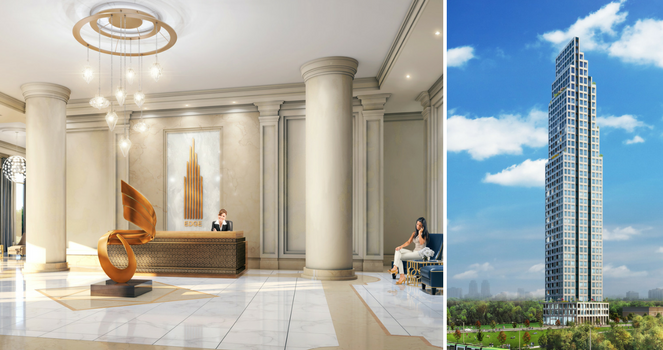 Conservatory group, the builder behind Universal Condos and Mirage condos, have now released their final project – Grande Mirage Condos, to VIP agents. Prices for Grande Mirage will start at $284,900 for one bedroom and $367,900 for two bedroom units. There will be 344 suites and the building will be 22 stories tall. The anticipated possession date is December 2018, however, most likely this will result in a spring/summer closing of 2019. All units come with one parking spot and one locker. Condo fees will start at $0.48 a square foot and it includes all the basics but hydro. Pinnacle will be releasing a new set of condos, starting from just $265,900 or low to mid $400’s per square foot. 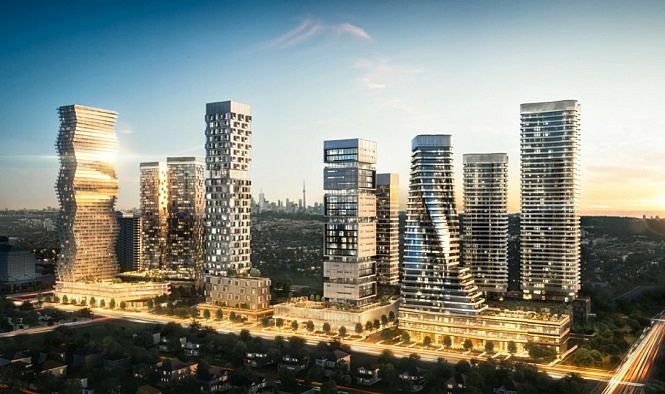 With no other condo projects being released in downtown Mississauga in 2014, this may be the last opportunity for any buyer to have a first-hand pick of whichever unit they like. We will be having a special event on June 21st, 2014, where our clients will have one-on-one appointments to pick any unit they like. The builder will be officially closed to the public on that day; so please do make sure to register with us to take advantage of this opportunity. Floorplans/layouts can be found on MyPinnacleCondo.ca For those interested to see the complete pricing, I encourage you to contact us and we can send them to you VIA email. Who is Pinnacle Grand Park 2 targeting? With an anticipated closing date of May 2017, the Pinnacle condos are really for those who are planning their future. This mainly consists of three primary groups. The first group is; the young adults who are still living at home with their parents. Making the giant leap to live on your own can seem like a serious commitment, and young adults do want to make sure they have enough time to save and prepare for the life that awaits them outside of the comfort of their own home. Parents, on the other hand, are often proud to help contribute financially and help their kids start off their lives. 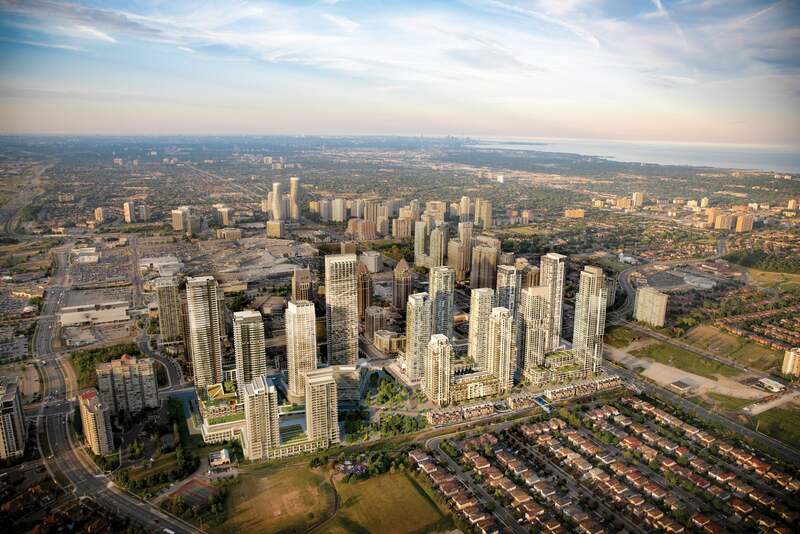 The well-known builder in Mississauga who brought you condos such as One Park Tower, Chicago and Limelight, will be releasing new condos; “Daniels Erin Mills Condos”. They will be located at 2550 Eglinton Ave W in Mississauga next to Erin Mills Town Centre (Erin Mills Parkway and Eglinton Ave). Daniels has acquired about 6 acres of land on the southwest corner of that intersection. They have planned to build three high rise condos, starting with the West tower, which will have 25 storeys and 300 units. The units will feature 1 Bedroom, 1+1 Bedrooms, 2 Bedrooms and 2+1 Bedrooms. This community will also have 2 and 3 Bedroom, 2 level Townhomes. This new community by Daniels is conveniently located in the heart of Erin Mills. It is steps away from Credit Valley Hospital, Erin Mills Town Centre, all the shops, transportation, restaurants, schools, parks and more! Everything that the heart desires is right at your doorstep. Daniels vision was to create a community where one can play, dine, work, shop, and call home.